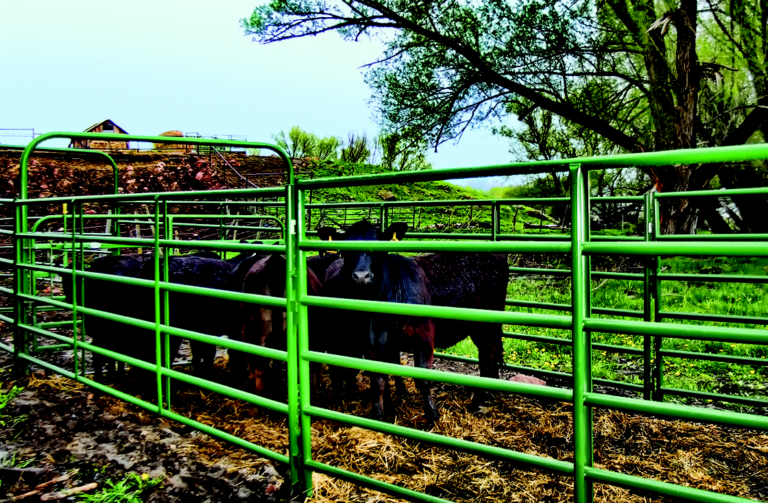 Powder River’s New Rancher 2” Panels complete our line of cattle panels. 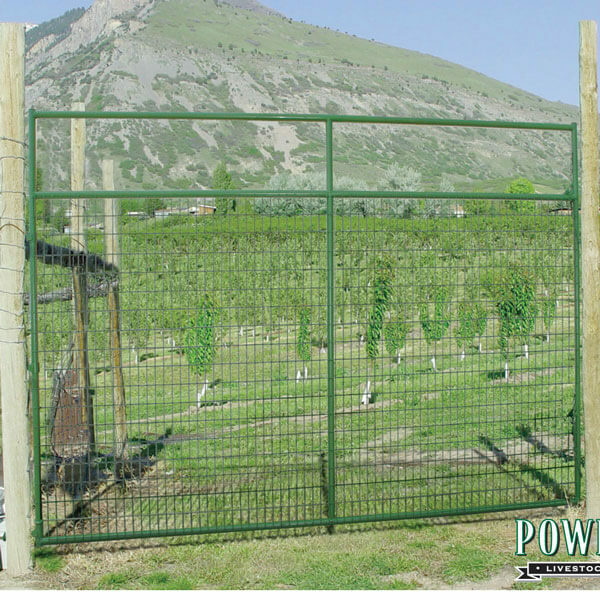 The 2” OD 16-gauge tubing, along with the high tensile 14-gauge vertical stays, makes this the toughest 2” panel available. Pin and Clip attachments make this panel compatible with any of the Powder River 1600 or classic panel series. 10' x 70" Rancher Panel 99 lbs. 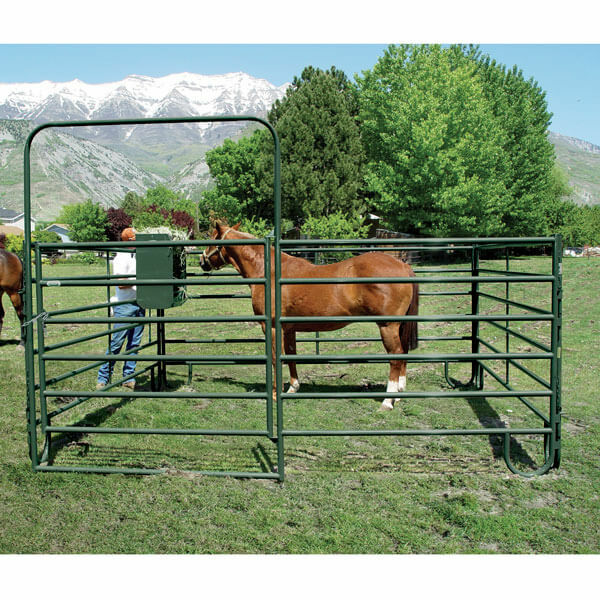 023-00012 12' x 70" Rancher Panel 114 lbs.